Bitcoinist spoke with Gidi Bar Zakay, CEO and founder of Bittax at the recent Israel Bitcoin Summit in Tel-Aviv on tax cryptocurrencies for users and how the regulatory landscape is taking shape around the world. Bitcoinist: Why did you decide to start Bittax? 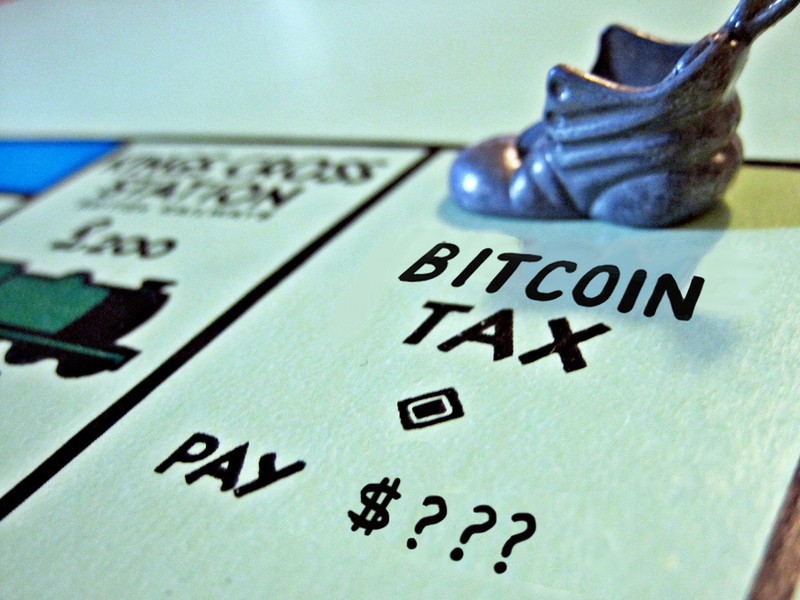 Are the Bitcoin taxes too cumbersome to calculate for the average person? Gidi Bar Zakay: I admit that, like everyone else, I was also biased against bitcoins. But when I was contacted by the tax authority while serving in a public position at the Certified Public Auditor Institute and I was asked to comment on a circular that they wanted to publish about bitcoins, I realized that has potential. This is what the world needs right now. Not everyone can calculate the taxes encrypted by their home. The regular and familiar calculation method – FIFO (First in First Out) – is not so simple to calculate, but to calculate the tax in a way that will simultaneously represent the real activity in the currencies, avoid double taxation caused by the exchange of altcoin, allow the user to present the whole image, prevent the data from being omitted and save tax payments on activities that do not reflect an actual transaction, it is a complex business that can not be performed with Excel or a simple calculator at home. 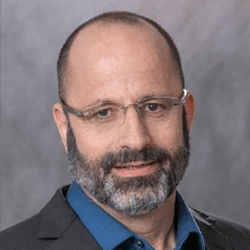 Is your service aimed exclusively at Israeli citizens or is it global? The service is currently active in Israel, but will soon be exported to the United States and then to Europe. Our company is currently listed only in Israel, but is expected to operate internationally. How it works – how much does it cost? Is it simply a self-service calculator or do you have experts who can help customers directly? Here's how the system works: the user copies their addresses into the system and receives a complete overview of their activity. Users indicate which transactions belong to them, which have been forwarded to a third party and which take place in the exchange. If users do not remember certain transactions, the system will make recommendations and try to help them remember. If users have reached a complete overview, the system will notify them of the missing data. The system is unique because of its calculation method. The system does not use the normal and common methods but performs a specific identification of the coins sold and calculates the tax liability accordingly. This patent pending method, which is being registered, reduces the tax burden by 70-25%, depending on the type and purpose of the activity. Naturally, if the user requests assistance, we are available to guide and assist you as much as possible. What kind of approach does the Israeli government have regarding cryptocurrency taxes? 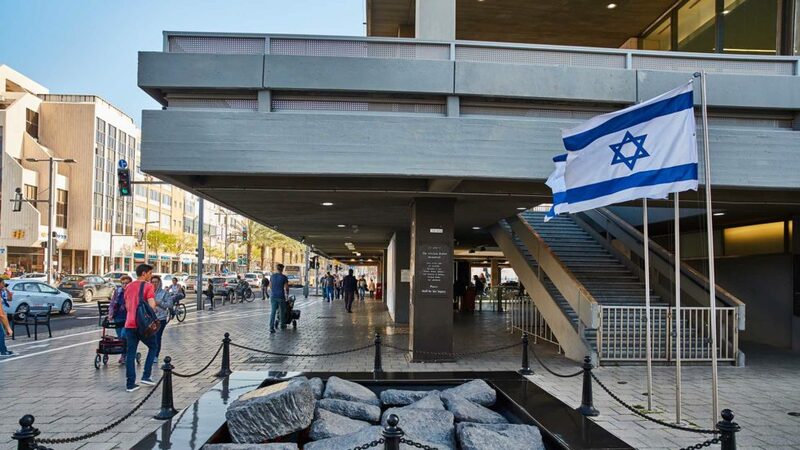 The Israeli tax authority treats cryptocurrency as an asset and sets profits through the capital gains tax. This decision is not surprising: many governments around the world have made it and it is somewhat understandable. Most people do not use cryptocurrencies in cafes and grocery stores, but as tools for investment and trade. Once any person would be able to use bitcoins for daily purchases, I think most governments will recognize that it is a tax-free currency. How many people around the world estimate that they have to pay taxes on cryptocurrency today? In other words, how big is your potential market? In reviewing data on the activities of the different stock exchanges, we look at hundreds of millions around the world. How many of them are currently paying taxes? Very few. This process will take time, both for users and for authorities. Once the owners of the coins understand that the regulation will lead to the international adoption of coins, and governments will understand how to collect these taxes and how to proactively approach the users, this process will naturally develop. I expect a strong increase in the number of reports submitted for 2018 in two or three months and an even greater increase in the reports for 2019. A poll in April 2018 revealed that most people say "you will never take me" when it comes to paying taxes on their crypto-earnings. Is this a problem for tax agencies? Is it difficult for the government to determine whether an individual owes taxes in this case? We have heard these statements from the global crypto community and can understand them. As a group, we believe in the ideology of a decentralized system and find it difficult to accept that someone else does not see the crypt as a currency and demands taxes to do so. But today, we can see that authorities around the world receive information. The authorities face some of the exchanges and ask to receive the data. Many countries grant them the power to do it. Some of the exchanges share information following the authorities' request, and once the data is in their hands, it is not difficult to reach users. Do you think that the 2018 bear market was partly due to the billions of taxes owed the previous year that led to "massive sales" as Tom Lee suggested? I think the market decline is the positive result of people who tried to use cryptography to make easy money without effective support, and then they left when they realized that the celebration is over. I think the market is in excellent condition. Those who have remained are the people who truly believe in the future of cryptocurrency and are sincerely interested in developing it. 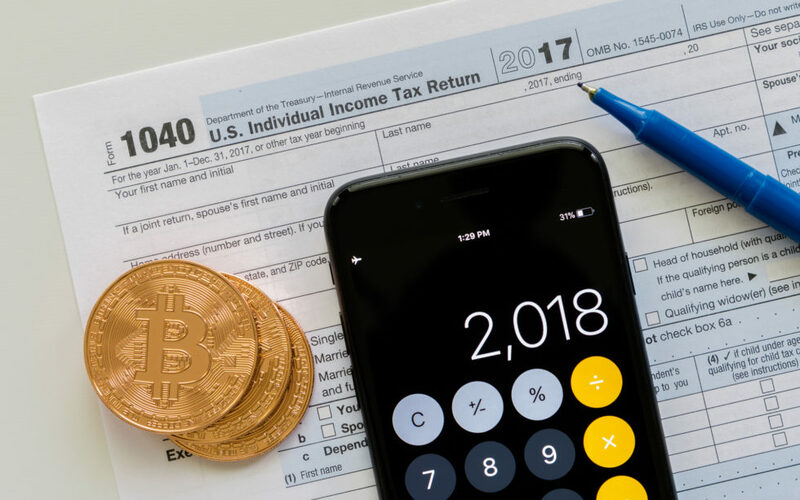 Considering that 2018 was a downward year for cryptocurrency prices across the board, should cryptocurrency taxes be declared particularly recommended this year? If someone had a profitable business at the beginning of 2018, through coins or other capital channels, it would be useful for them to report losses at the end of 2018. However, it will not be possible to offset the losses incurred in 2018 against the huge profits earned in 2017. What is the best jurisdiction to consider for people who would like to pay a few or no crypts? The authority to which taxes related to cryptography are paid is determined by the user's tax residence. The tax residence is determined, among other things, by the number of days spent in the country during the year in question. Some countries are more friendly to cryptocurrency, and I've heard of them that they even treat the crypt as a currency. But will a person leave everything and move to another country simply for tax considerations? So they must have an abundance of crypto … I would like to meet that person. It is possible that the whole world has sought its identity in recent years. What are your predictions for the next year? Do you expect more people to start paying taxes on cryptocurrency? I believe that in 2019 we will have a constant effort to monitor closely the encrypted market by the authorities, accompanied by an increase in user fees payments. What matters now is to make sure that the privacy of users who pay taxes is not affected. Therefore, we are working on a solution that will maintain the privacy of users during their relationship with the tax authorities and will only display the necessary information, addresses and personal data not included. This solution will be beneficial for both tax authorities and coin holders around the world, because it would be useful for users to report their earnings willingly and not wait for the authorities to locate them. Have you ever filed taxes on cryptocurrency? How was your experience? Share below!